Who doesn’t need a pick-me-up while in Vegas? Well, look no further than your convenient local Starbucks. Enjoy your favorite Starbucks when at Caesars Palace. 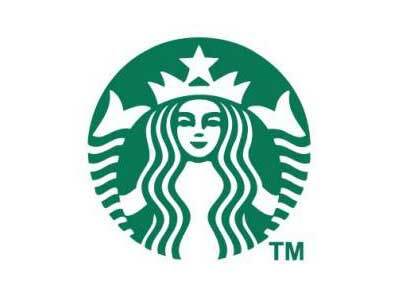 Starbuck’s world famous brewed coffee, handcrafted espresso beverages, indulgent Frappuccino®, ice blended beverages, tantalizing Tazo® tea and whole bean coffee are only steps away. What else do you need to know? With two locations, a hot cup is never too far away. Enjoy the location in the Forum Food Court until late at night. The Augustus Tower location is convenient during the daylight hours.